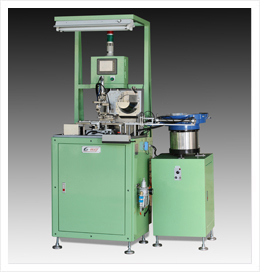 Oil Seal Spring Loading Machine is integrated the vibrating tray (bowl feeder), cylinder, walking beam and metal probe to load the spring with the seals. It is especially for high quantity oil seal and valve stem seal production. 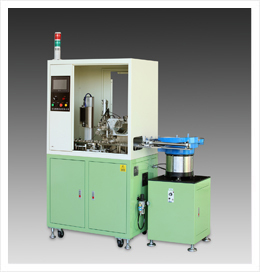 The end user can choose the equipment to check the loaded spring like the CCD camera or the metal probe. Generally speaking, the magnet rotator is more suitable to feed a smaller / harder spring and the vibrating tray is more suitable for a bigger / softer spring.